Designed for an easy and secure earpad attachment for your lasting pleasure and comfort. 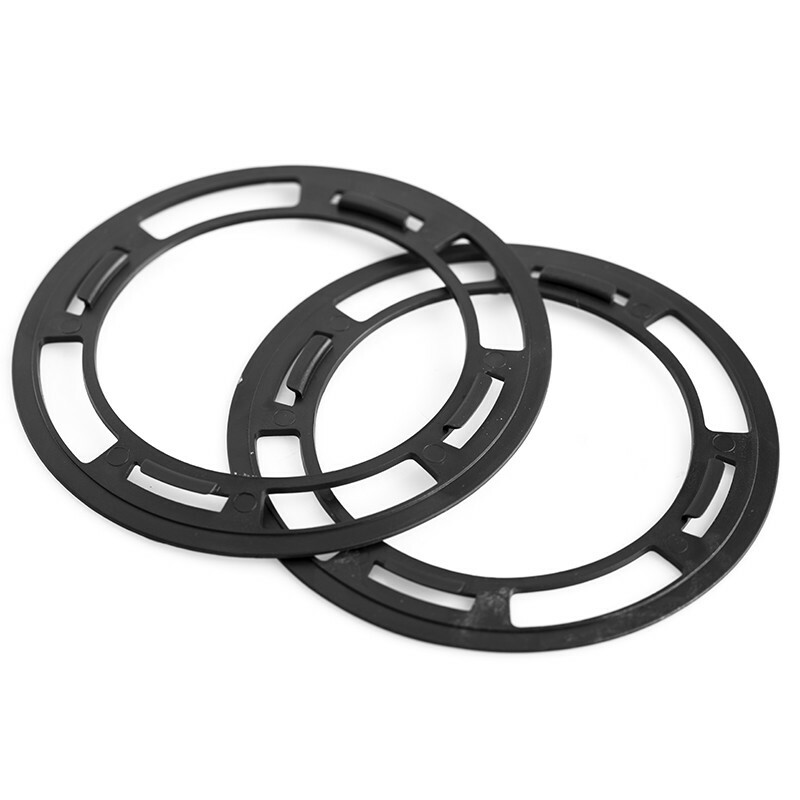 Plastic mounting rings which are used for mounting an attached earpad to the headphone Trim Ring on the inner side of the headphone cup. They are compatible for attaching pads to all our round cup headphones such as the HE560, HE400i, HE350, HE400, HE500, HE300 etc. Please note, this product ships as a pair so a Quantity of 1 is 1 pair or two rings.